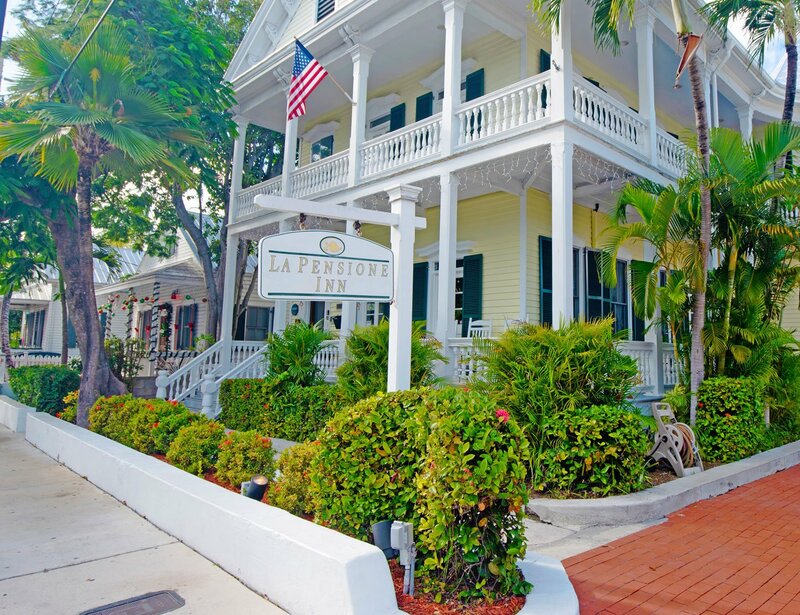 Capturing the spirit of the Victorian era, La Pension Inn and Guesthouse, invites you to be our guest and discover bed and breakfast comfort and hospitality with warmth that is distinctly Key West. The inn's intricate and spacious gingerbread verandahs provide the perfect spot for taking in the fabulous Key West sunset. Our nearby Key West Activities include excellent restaurants, museums, dining, which are all in walking distance.